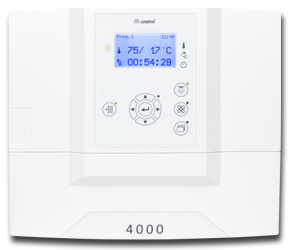 "To ensure that saunas are simply good fun: control units from FASEL." "I can now control my sauna from anywhere I want." "The FASEL profiline. 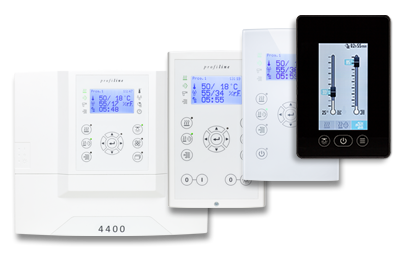 Individual and expandable"
We have the right control unit for you for any application: from hotel saunas, public sauna complexes to small, cosy private saunas – with or without steam generators – and infrared heaters. 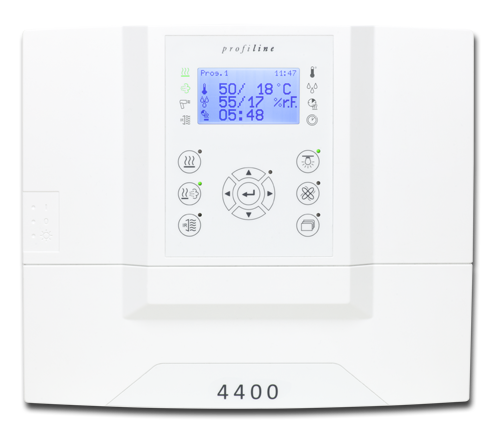 We have developed a control unit specially for the steam bath, whether of stone or plastic, which controls the climate and fragrance dosing in the steam room. And which is also compatible with the steam generators of reputable manufacturers. 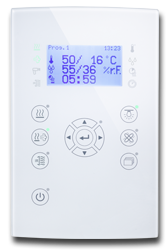 The control unit we have developed for infrared cabins controls the climate via a temperature sensor, if necessary with the aid of a fan. It can be combined with numerous IR heating systems from reputable manufacturers. 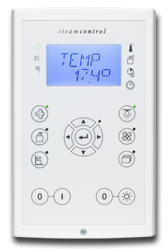 Heating foils can also be controlled by an optional wall sensor.